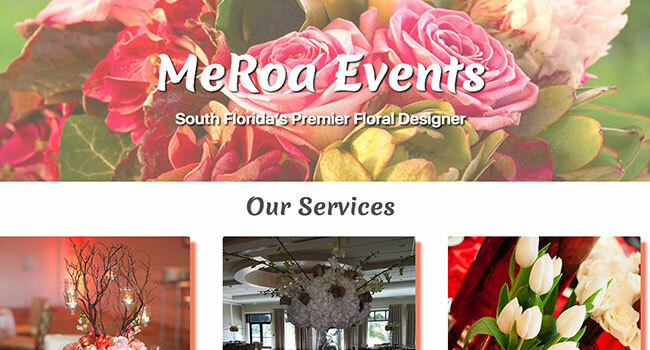 Problem –Client wanted a website for a new floral design business he was opening. Goals & Objectives –Client wanted to showcase the floral arrangements he has created for different events. They wanted a contact form to request more information about their services that would email multiple email addresses. Solution –We designed a single page site using Bootstrap as the framework with a lightbox gallery, testimonial section, contact form, and links to their current social media outlets. The website is hosted on one of our Linux servers, using a CDN for static images, and connected to Google Analytics for site data.